I haven't seen one of these for her yet, so I guess I'll start one! Here is Durian- my third momoko, and the first one that really clicked with me (and made me really want to collect more xD). Compared to my other Momos she seems to have the best face, and then her head is waaay smooshier than my others. Is that, um, normal for all Citys? I think she's a very unappreciated momoko. I've always liked her! You are right; I haven't seen much her either. Itâ€™s nice to see her so close in person. She does have the expression of her own very unique way. She is gorgeous! Looks like she got a new haircut. Thank you all very much! I do really wish that I could see more of her, she was my favorite from that lineup! Oh, and when I deboxed her the first thing I noticed was how stiff her hair was, and I ended up being a little disappointed with her until I cut it. Now, she is my favorite in my collection so far. 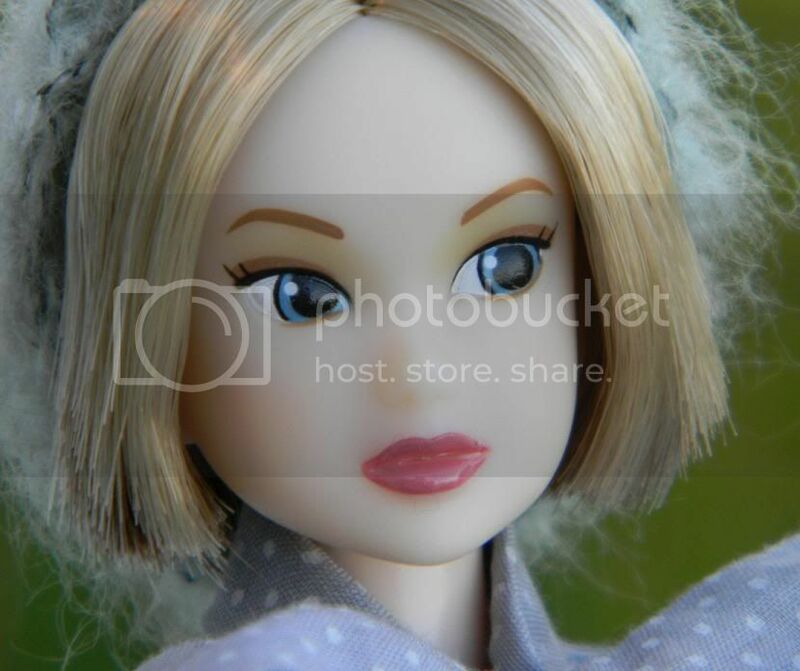 It's cool that you bonded with her so well, and the haircut really personalizes her! 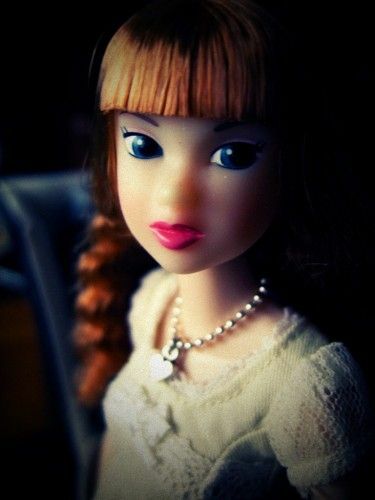 It's always fun to see the dolls re-dressed and customized by their owners! Not a lot of CITS's on the board! Well, here's mine - she's a darling and I'm so glad she's here! 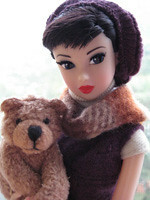 She's an adorable Momoko and that necklace is cute, did you make it and the rest of the outfit? And it looks like she's trying to turn her head towards something. Hi and thanks! No, the necklace came with the outfit, which is #36 by SugarBabyLove on Etsy. She has good head posability, which I find is an issue with Momoko - some of mine turn and pose their heads very well, and others, well, don't. This girl looks around!